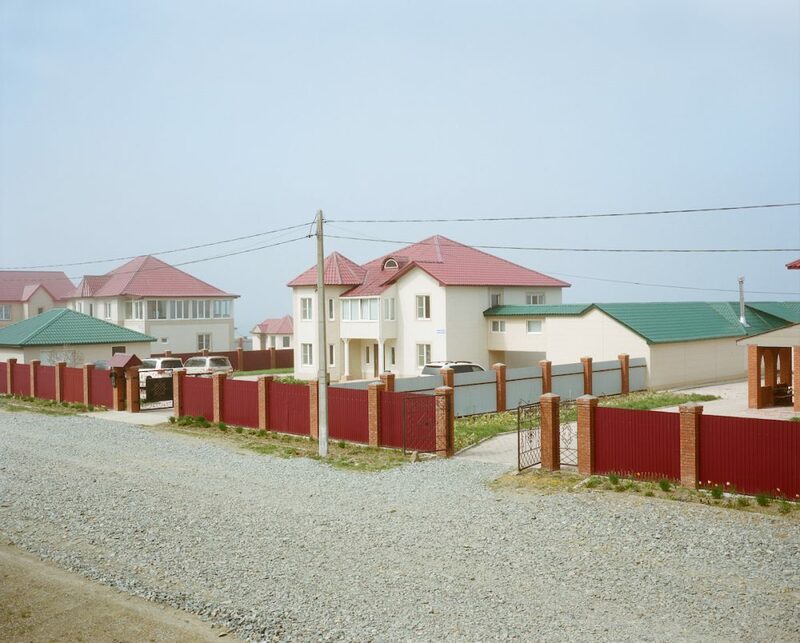 Max Sher’s second book Palimpsests is a photographic exploration of post-Soviet built environment from the perspective of the everyday, and discarding the exotic visual tropes of power that dominate the narrative about this area. 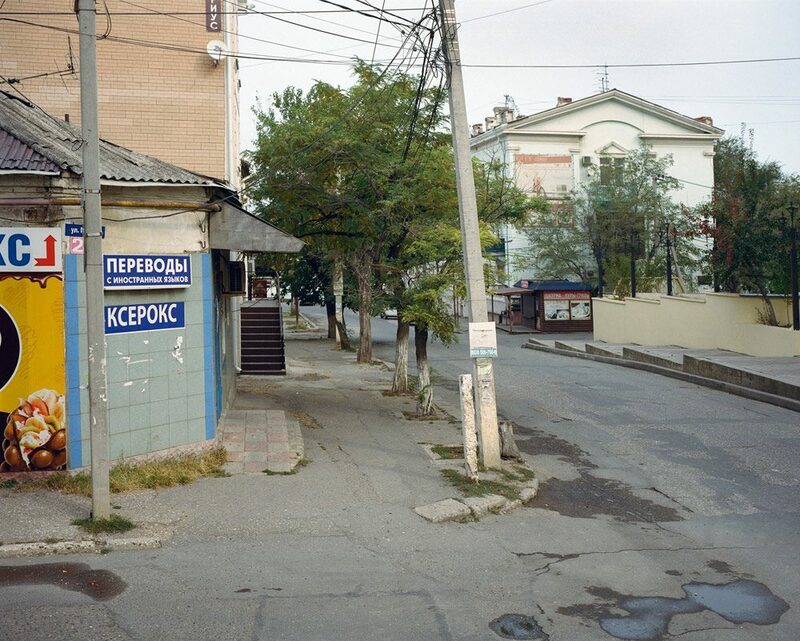 Photographed between 2010 and 2017 in over 70 urban locations in five post-Soviet countries, it captures the most mundane and typical elements of landscape – supermarkets, industrial areas, office blocks and housing of various types and times, private homes, schools, stations, government buildings, and infrastructure that could be seen in almost any locality across the ex-Soviet Union. 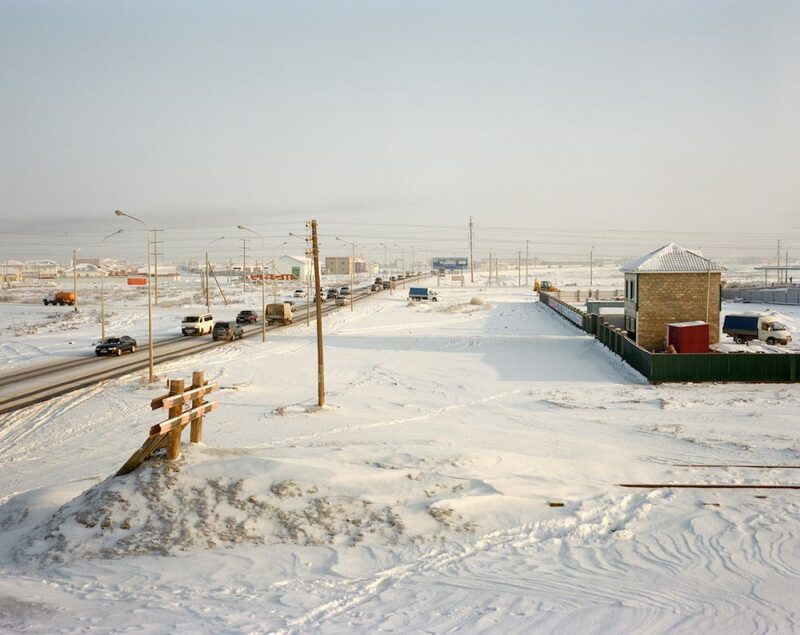 “I believe the mundane, the imagery of the mundane, is what makes you feel at home anywhere. It can demystify and de-exoticize any place; it defends you from myths and constructions imposed on you by the powers that be, be it capital/marketing or political regimes, irrespective of whether they are “democratic” or “authoritarian”. 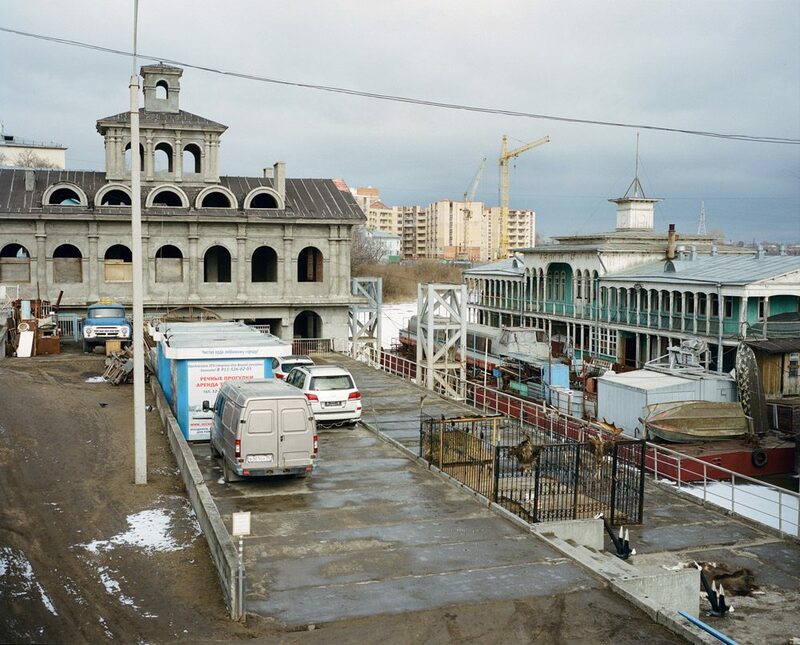 This project has become a way for Sher to symbolically reclaim the viewpoint; to re-write the narrative over the surface of the previously held viewpoint. This is an important undertaking for a person who is a product of an authoritarian society – for which the public space is still by and large the space and the product of power. 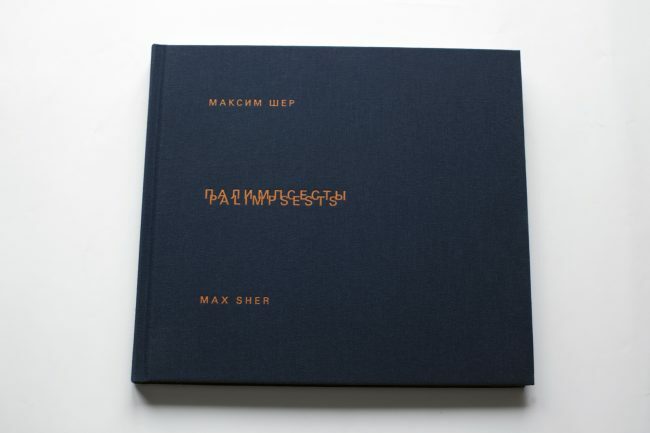 Published by Ad Marginem with the support of the Heinrich Böll Foundation. 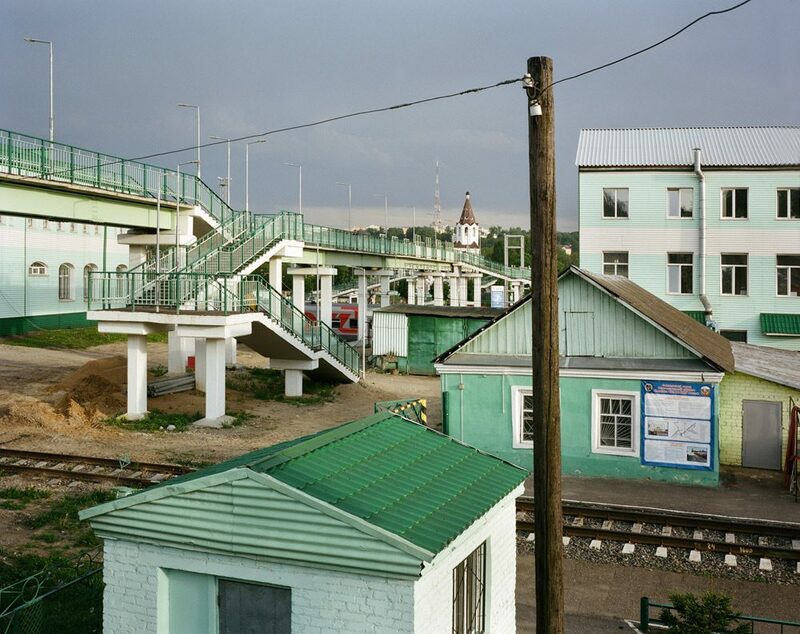 and Max Trudolubov, author of books on post-Soviet landscape and politics, and a foreword by Nuria Fatykhova, coordinator, Heinrich Böll Stiftung Russland.